We Help Your Business make Communication and Collaboration Easy! Bringing the world closer with VoIP, Cloud Hosted, and Premise based Business Communication systems. 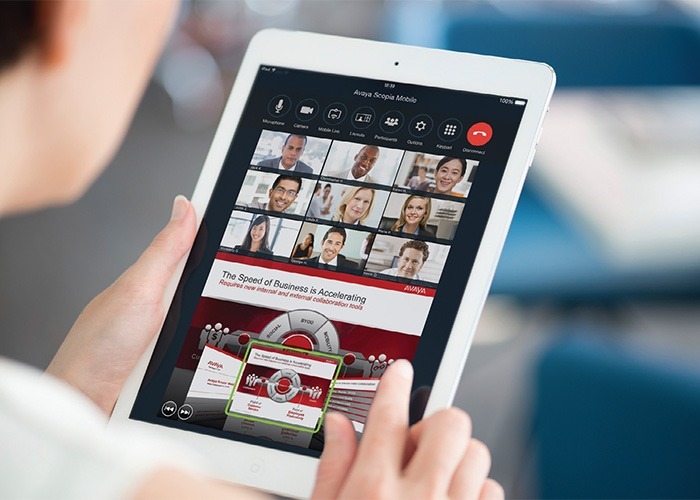 Our UCaaS solutions from leading vendors like Avaya and Microsoft bring global meetings to life. Handset, Desktop, and Mobile solutions allow you to communicate using your tool of personal choice. VoIP, Cloud Hosted, and Allied Private Cloud Solutions help you contain and control your telecommunications costs. Our private cloud service allows you to build what you need, without service constraints or excess cost. You get the controls of an on-site PBX with the flexibility and resiliency of the cloud. It’s the best of both world’s.  With the Allied Private Cloud Service we allow you to grow into the Business Communication System you need and take advantage of reliability and redundancy that may be out of the budgetary reach of your business. 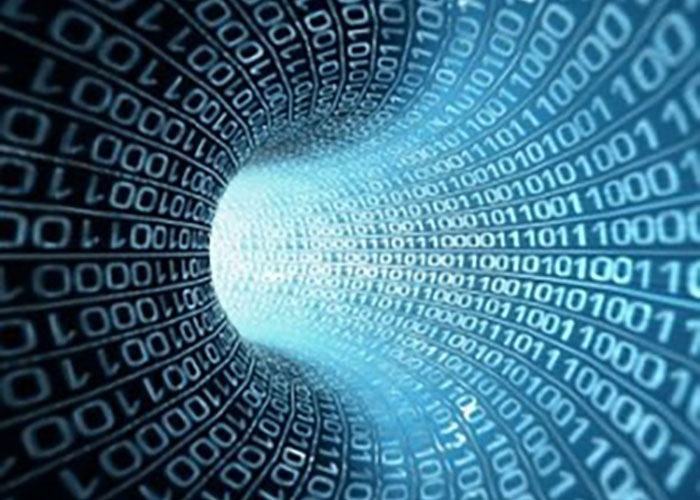 Allied Communications provides technology services to meet the needs of businesses of all sizes. Our team has implemented Business Communication Systems from Main Street to the Fortune 100 and we can build the right Telephony and Data system to meet your unique business needs. Trusted By Businesses Around the Country. Our team provides communication and collaboaration services to some of the best companies across the nation. 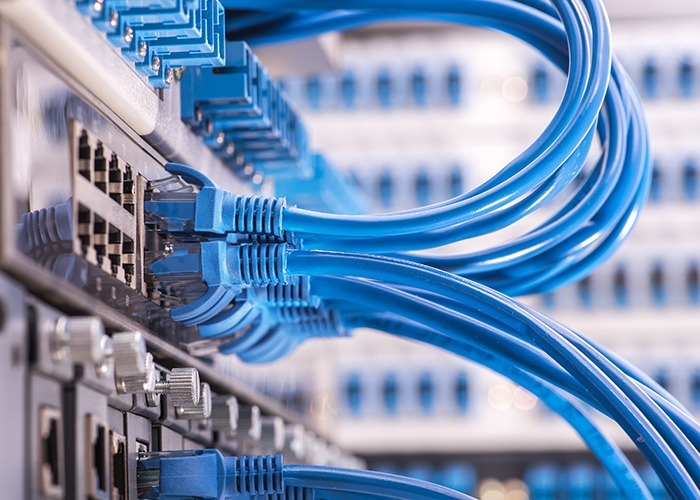 Specializing in Hospitality and Entertainment, Healthcare, Insurance, and Service industries, we have the expertise to exceed the telecommunications and data needs of our customers.